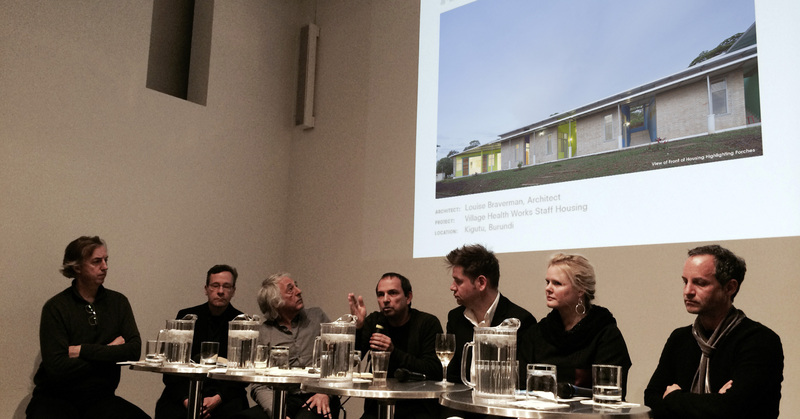 March 10th, 2015 The Center for Architecture was abuzz last night with perceptive comments about the winners of the 2015 AIANY Design Awards. We are delighted that our project, Village Health Works Staff Housing, was part of the conversation. Click here for list of winners.